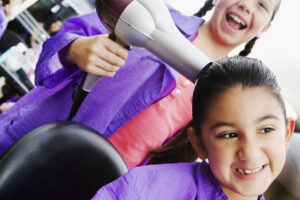 If you are buying a children’s hair dryer, you need to be exceptionally cautious about the purchase you make. There are many different products or you to choose from today, but not all options are suitable for children. You need to select something with an exceptional safety rating. The hair dryer also needs to be cool, lightweight, and de-tangling. Anything too heavy will be difficult for your child to use, and you don’t want your child to use something hot that could burn their scalp. However, children don’t generally like to take a long time drying their hair, and can get bored after a while. So, if you want to make sure your child dries their hair properly, as well as looking for a hair dryer that doesn’t blow out too high a heat, you might also want to make sure it has sufficient power to do the job fairly quickly. 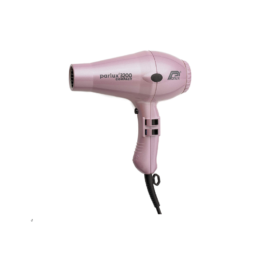 Take a look at the hair dryers in our ‘low-budget’ review section for the best hair dryers for children. It is also advisable to look at the weight criteria in our reviews, so you can pick out a hair dryer that is not going to be too heavy for your child. You may want to consider opting for a blow-dryer brush / hot air styler instead for your child. This is especially the case if your little one has thick hair, in which case a paddle brush comes highly recommended. 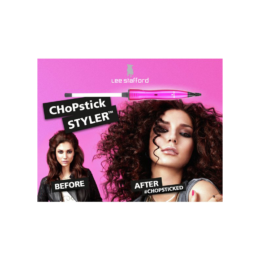 You should not opt for a round brush for your child, as their hair can easily become tangled and get stuck in this type of brush, which could result in you having to chop all of their luscious locks off! Spinning round brushes, in particular, are the worst type of hair drying brush your child could have – no matter how much fun they look to use. This is because once their hair is caught, it will continue to keep wrapping around the brush, making the problem worse and worse, meaning these brushes are a real hazard for kids. When it comes to the design of your children’s hair dryer, you may find they are drawn to the more eye-catching designs with their favourite TV and film characters, but these are not always of the best quality, so do check them out thoroughly before choosing a hair dryer for your child. Substance should always triumph over style. For older children and teenagers, the temptation may be to get the latest model that all their friends have, but be wary of this as older children and teenagers are unlikely to need such power at a young age. 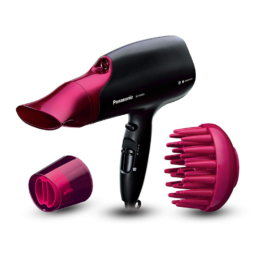 It may be worth having a look at our article on buying your first hair dryer to get an idea of what to look for. 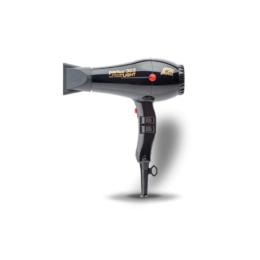 Buying a hair dryer? What you need to know. The Winter Sales are still going!